Hospitals Need Reliable Data Backup Solutions to Maintain Security, Confidentiality, and Compliance | Proven Backup, Inc. Proven Backup is an offsite backup solution that helps hospitals to establish and implement procedures to create and maintain retrievable exact copies of EMR/EHR patient data. But we have something that other backup companies many times overlook – a helpful, support team of system engineers who completely understand backup and recovery as it pertains to healthcare organizations. Additionally our backup solution is supported by a dedicated HIPAA/HITECH Compliance Officer who has an in-depth understanding of HIPAA/HITECH regulations and collaborates with various departments to develop and offer IT Risk Assessments. Contact us to learn more about how ProvenBackup can help your hospital maintain data security. ← Proven Backup is the only backup company that solely supports the medical industry. Medical practices trust Proven Backup to secure and protect their electronic and digital patient records such as PACS, EMR, billing and other critical systems... read more. 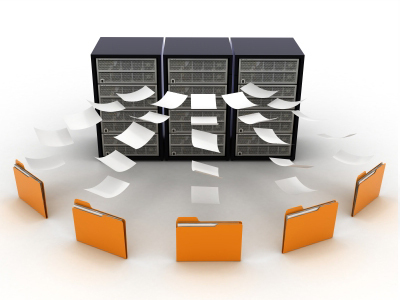 Why Is Cloud Based Medical Record Backup a Better Solution? Have you added new applications since set up? Proven Backup is the only backup company that solely supports the medical industry.